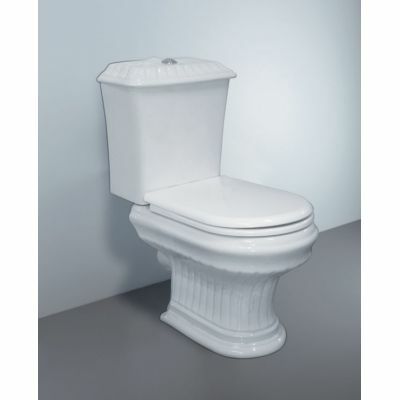 At tiles and tools we have several types of brands for toilets that include Ceramica Cleopatra, Duravit, Serreguemines and Ideal standard. 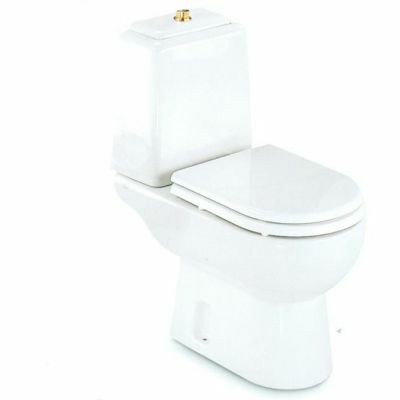 The toilets are offered in 8 different types of colors to match the tiles and paint of the bathroom. 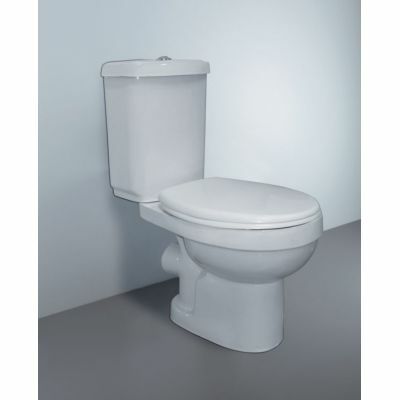 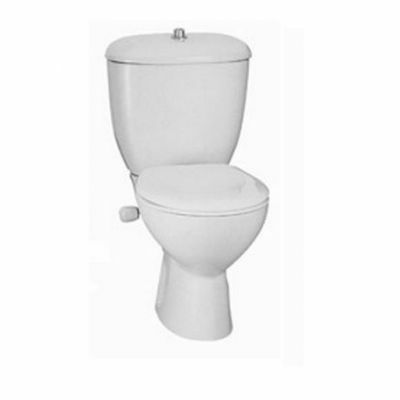 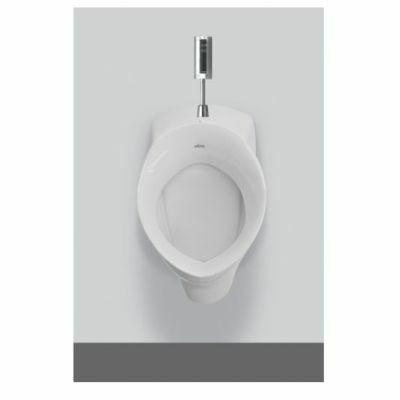 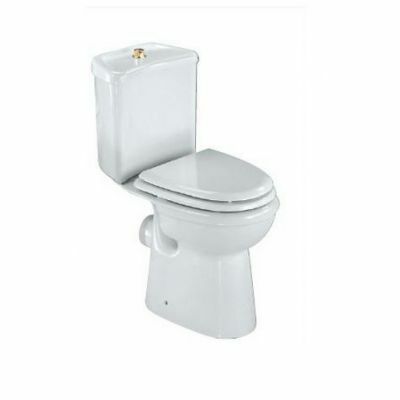 The toilets are of the highest quality and durable, available at affordable prices. 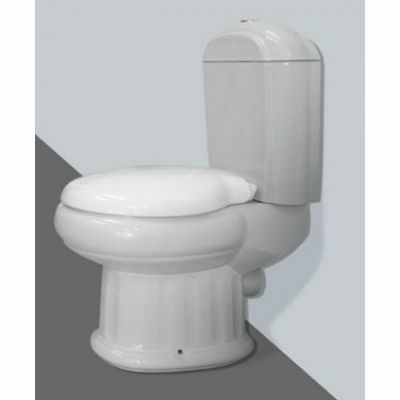 If you have a classic or modern theme for your restroom then we have the best matching toilets for you. 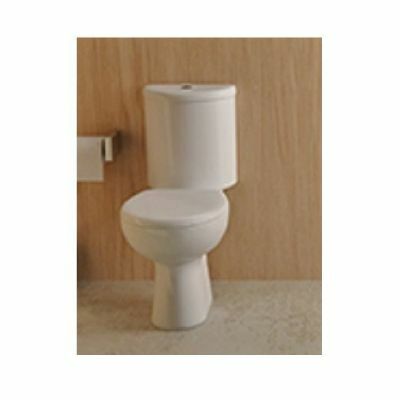 Moreover the clever designs and introduction of technology in the toilets has introduced new elements of comfort for you. 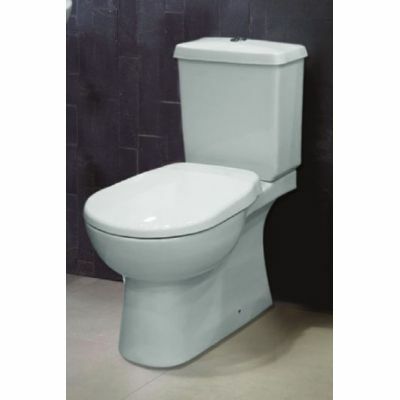 If you still are unsure about the type of toilet that you require then simply contact us and tilestools engineers and designers will guide you properly. 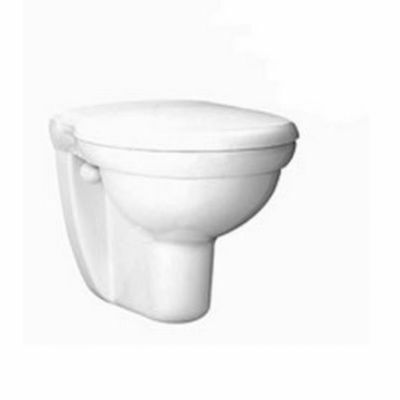 Floor-standing with P&S-trap . 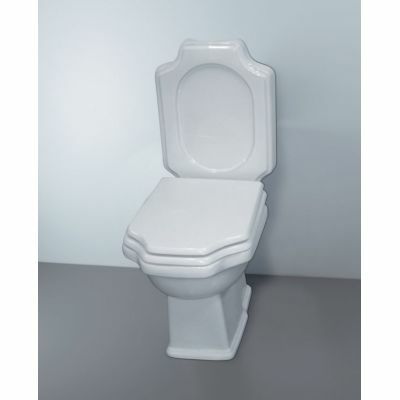 Brand:Ideal Standard Colors:white-blue-pink-beige-ivory-olive-gray–pergamon Features:Seat&cover plastic,Tank&Trim ,w/out douche spray.